If you are looking for something completely unique and original, or should you be looking to transform an old piece of jewellery into something more modern, then we are able to offer an in-house design service. 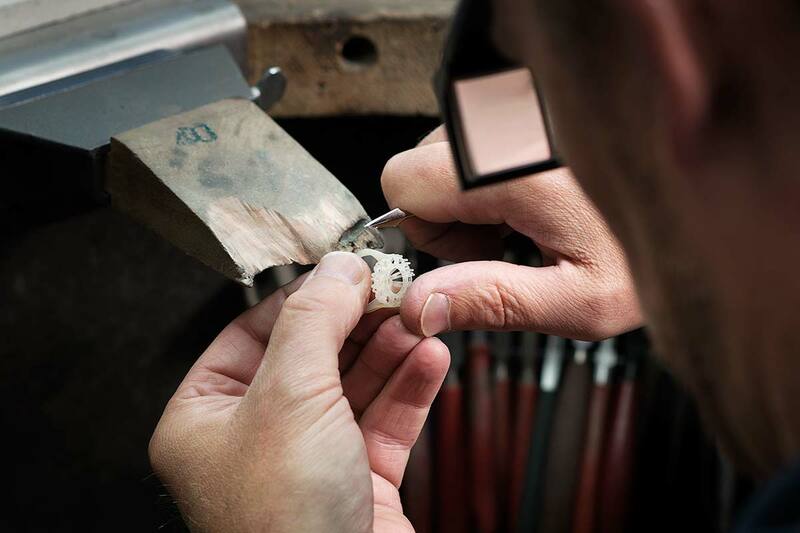 The first step would be to book an appointment with our Head Goldsmith where you can discuss your ideas and he will discuss the options that would be available. Next our Goldsmith will sketch some ideas or create computer generated images for your approval. Now a wax model of your design will be created to give you a feel for the size and design. 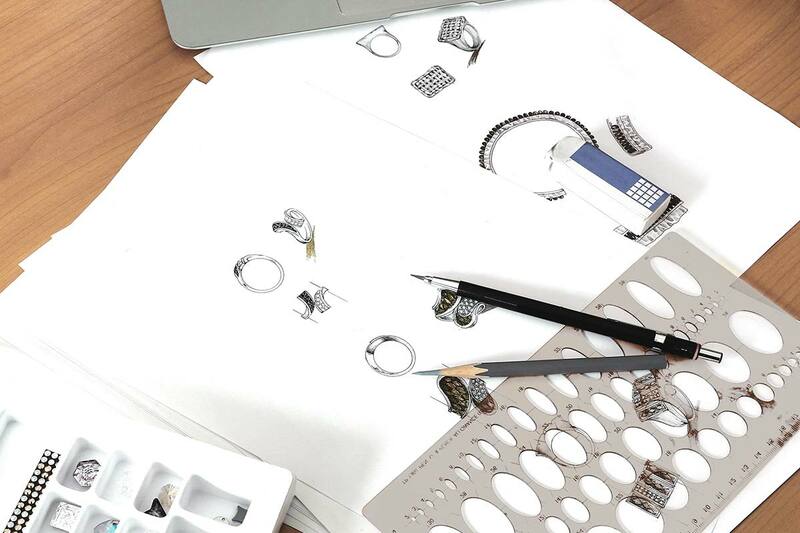 Once this final design has been approved, your unique jewellery piece will be created. The process from start to finish can take some time for designs and quotes to be approved. 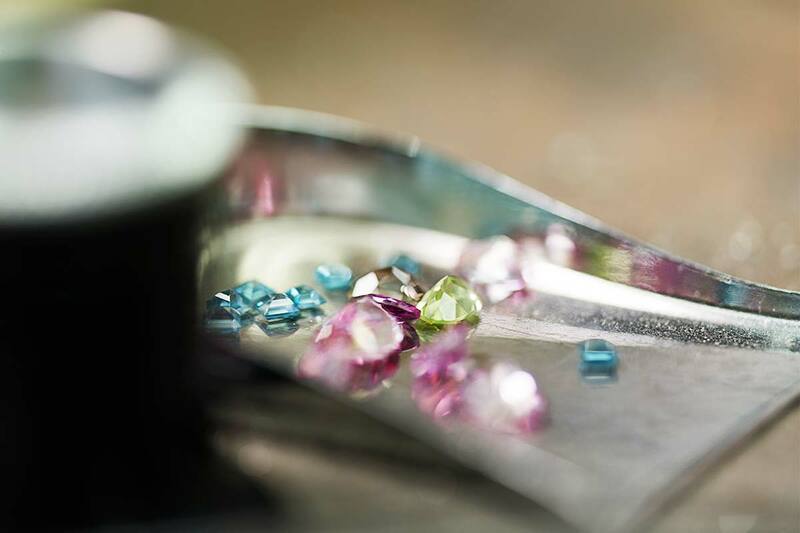 We would recommend allowing 6–8 weeks for your unique piece of jewellery to be created. Custom design is an important part of any modern jewellers, and increasingly Johnsons can create bespoke pieces that are unique and can be treasured for a lifetime. Should you wish to make an appointment to discuss the possibility of having a bespoke piece of jewellery made please 'Make an enquiry' below.